Direct thermal printing produces high-quality barcodes and prints for shipping and industrial applications—without the need for a thermal ribbon. The print head gives off a burst of heat, which causes an instant chemical reaction within the label paper. The resulting print is embedded within the paper itself. 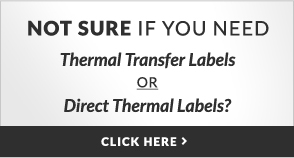 Direct thermal printers don’t need ink, ribbon, or toner. The label is all you need to start printing today. Our 0.75-inch core direct thermal labels are perfect for countless industrial and shipping applications. 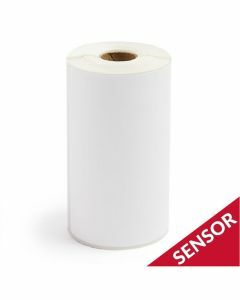 These labels are compatible with many Zebra and Datamax printers. 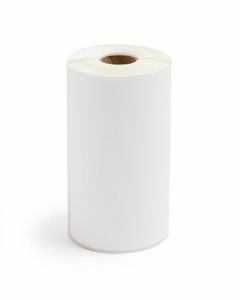 They also work well with other common direct thermal printers.